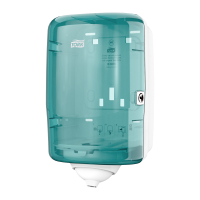 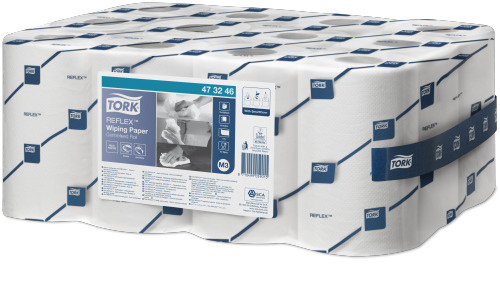 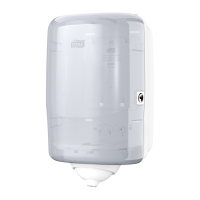 The 1-ply multipurpose Tork Reflex™ Wiping Paper is ideal for wiping tasks and hand wiping, due to its strength and high absorption. 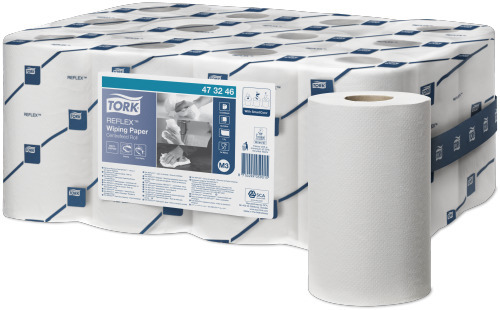 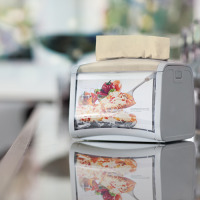 This paper can be used in the Tork Mini Reflex™ single-sheet centerfeed dispenser, which fits your team’s workflow, cuts down consumption, and minimizes the risk of cross-contamination. 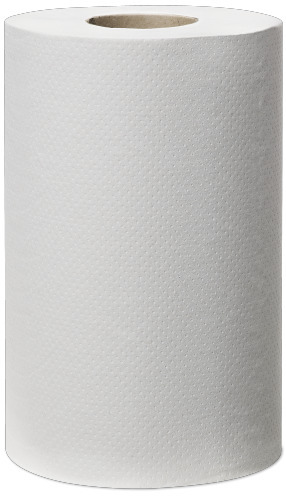 Particularly good for cleaning glass - does not leave any traces on the surface.